I am a Licensed Addictions Counselor and Licensed Professional Counselor in the State of Colorado. I received my Bachelors of Science in Psychology with a Specialization in Addictions and Recovery from Liberty University, Virginia and my Masters in Clinical Mental Health from Adams State University in Colorado. I am Certified in EMDR and Amino Acid Therapy, and am a Certified Recovery Nutrition Coach. I have worked in a variety of roles in mental health for the past seven years. 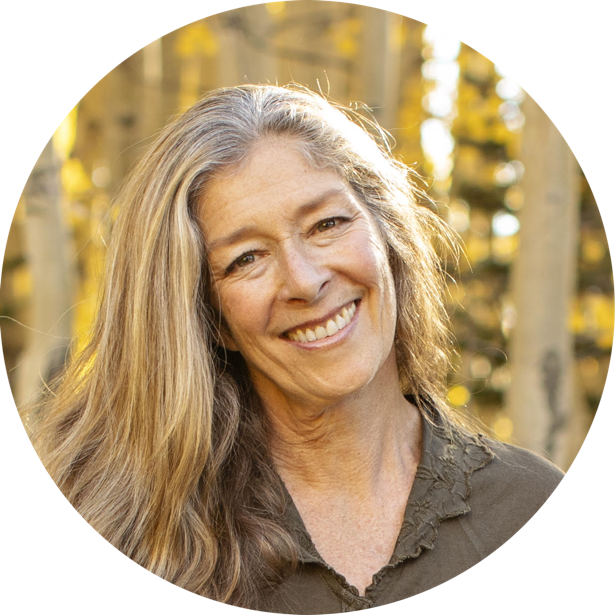 Before opening my own treatment agency I enjoyed working as a therapist at The Center for Mental Health in Gunnison, Colorado counseling as a general practitioner specializing in Substance Use Disorders and Trauma Therapy. In that role I was also able to work with clients while incarcerated in the Gunnison jail as well as facilitate DUI groups for Level II Education and Level II Therapy. Before joining The Center for Mental Health I worked with clients as a primary therapist in a residential treatment facility at the Women’s Recovery Center in Grand Junction CO, a 90-day intensive drug and alcohol and transitional living program specializing in holistic recovery. I have also worked for Juvenile Services in the Gunnison Valley with high risk youth as well as provided counseling services through private practice and for Oh Be Joyful Church in Crested Butte and the Community Church of Gunnison. I support individuals, couples, and families who desire a more joyful life through hope, healing, health, self-awareness, and understanding in order to build stronger relationships with themselves and others.